Just a few pics! 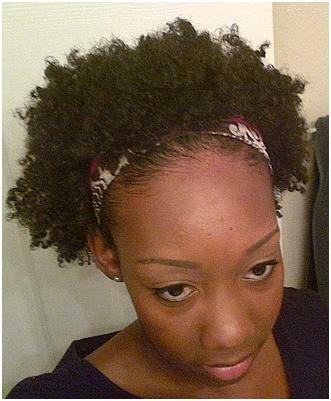 After many many FAILED attempts, I’ve finally mastered my version of a twistout! Yes! Hey ya’ll!! Peep the pic of one of my successful twist outs. I thought doing a twist out would would be easy peasy, but a couple of mine turned into a huge afro. I was sooooo excited to finally get one right! YES. So it’s Friday, time for some Friday Fun and laughs! I found this video and thought it was HI-LA-RI-OUS! Seriously, I died laughing. This may be some of ya’ll out there… lol.